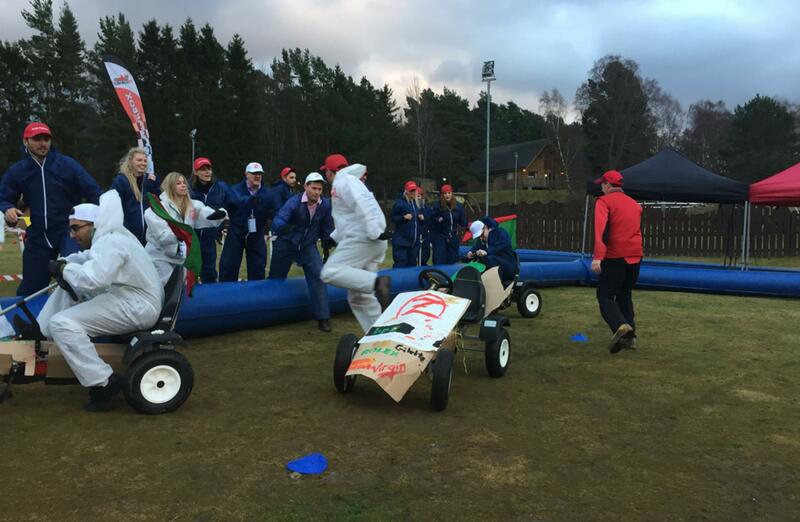 Stage one of our Soapbox Derby event – the branding and marketing stage – saw our 4 teams take to the stage to pitch their brand new Racing Teams to a panel of potential sponsors, all hoping to impress the most and be rewarding with Pole Posit\ion on the start grid for the opening heat later in the day. 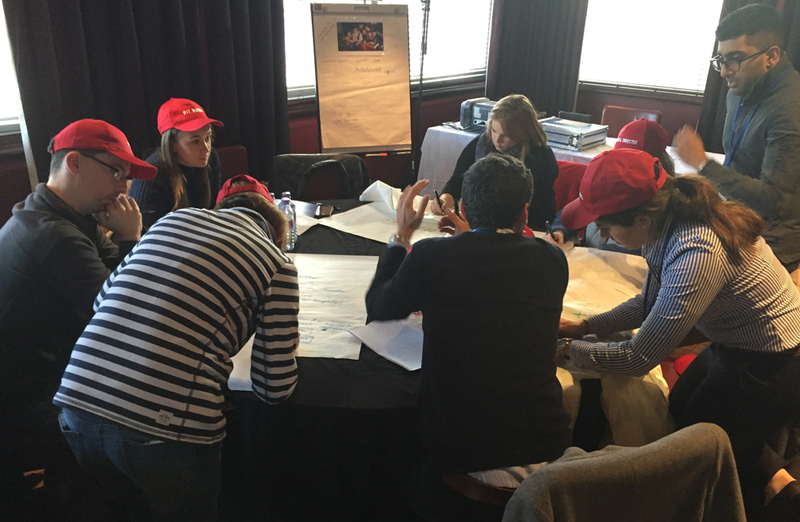 We were treated to wonderfully designed logos, beautiful and intricate race suits and race helmets, and in the end exceptionally creative presentations where we eventually learned the team names of all taking part. 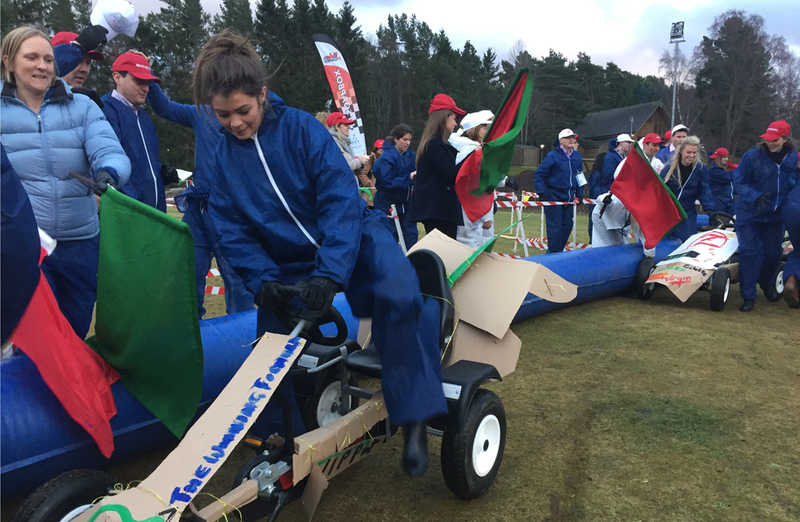 And so, stepping up to compete for the much-coveted Team Challenge Company Soapbox Derby Championship Trophy, we had; The Avie-Motors, Team Zenith F1, WIPP Racing and Team REVO-lution. 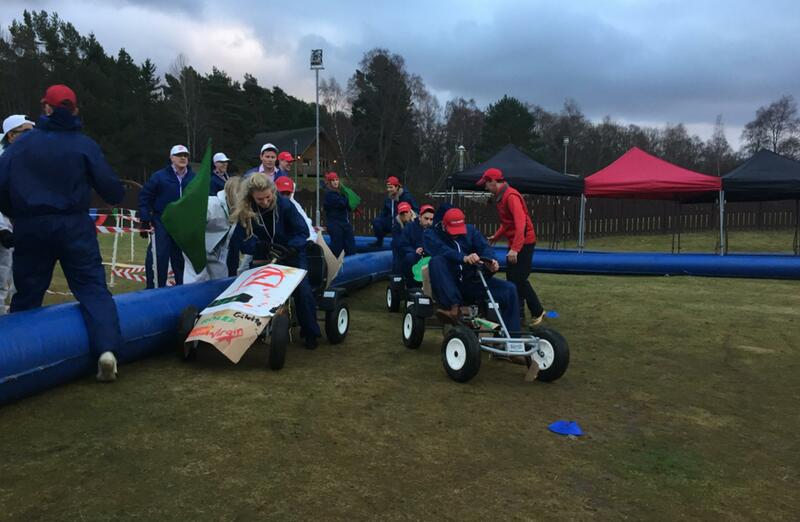 The presentations were truly excellent, with top marks going to Team REVO to give them Pole Position in the opening heat, whilst Avie-Motors were destined to start from the back of the Grid. 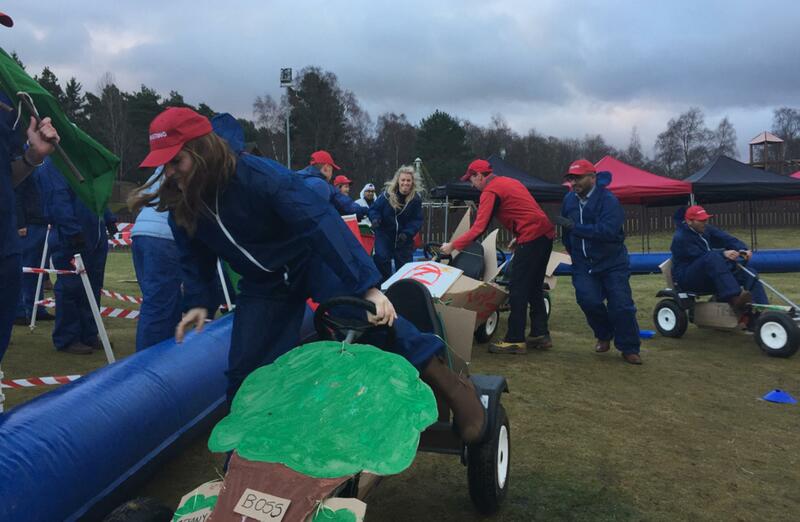 The team building day continued with stage two, which is where the teams really got into the competitive swing of things, as we headed into our ‘Pit Garages’, where the teams were now tasked with designing and building their Soapbox Racers. 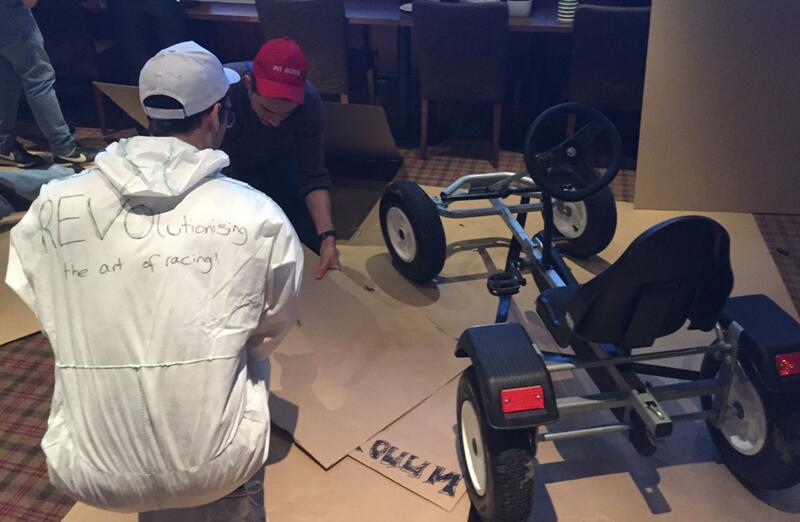 Armed with a metal kart frame and numerous building and decorating materials, the teams set to work to ensure they built Racers that met all criteria and would qualify for the Soapbox Derby season. From outrageous rear wing spoilers to Giant Trees taking the shape of car bonnets, and from not so aerodynamic front bumpers through to a real working whip (designed by WIPP Racing, of course), this Soapbox Derby had it all. The designs were certainly unique, and the quality of finish exceptional (for the most part…! 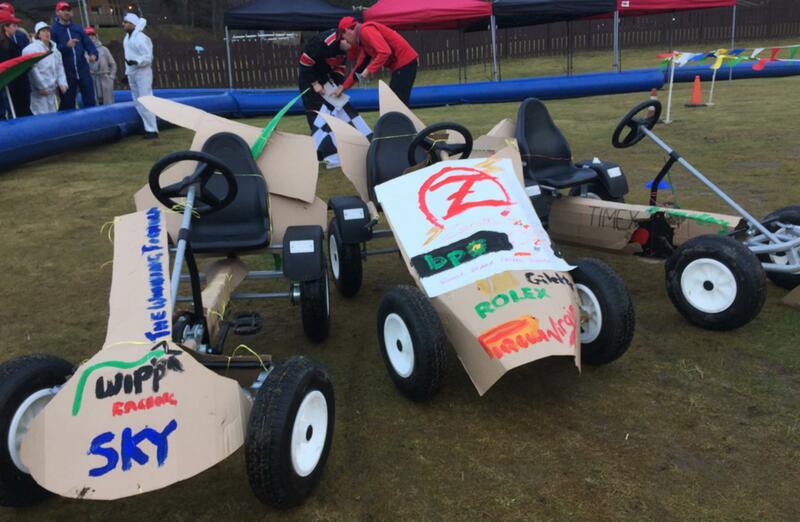 ), which made it difficult to choose outright winners and award them Pole Position on the grid for the second heats of the day. 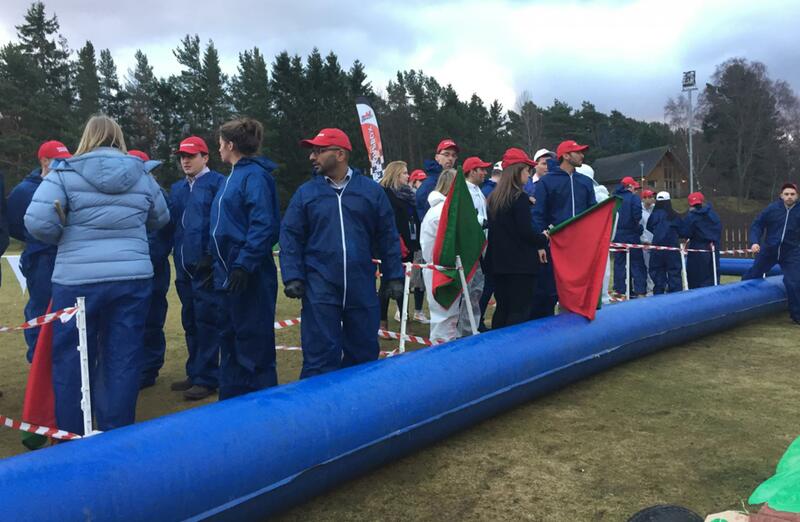 However, this prizes eventually went to Team REVO, who were now 2 for 2 and looking unstoppable. 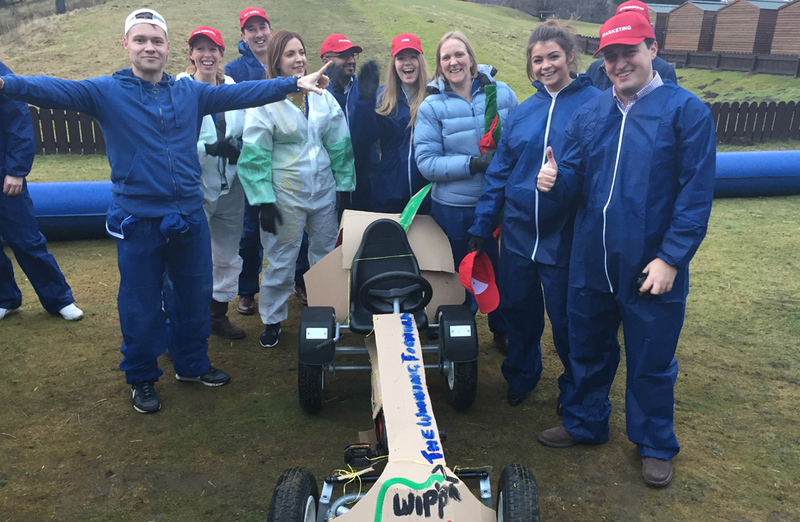 Unfortunately, due to a grid penalty for failure to cover all metal-work, Team WIPP found themselves languishing at the back of the pack! 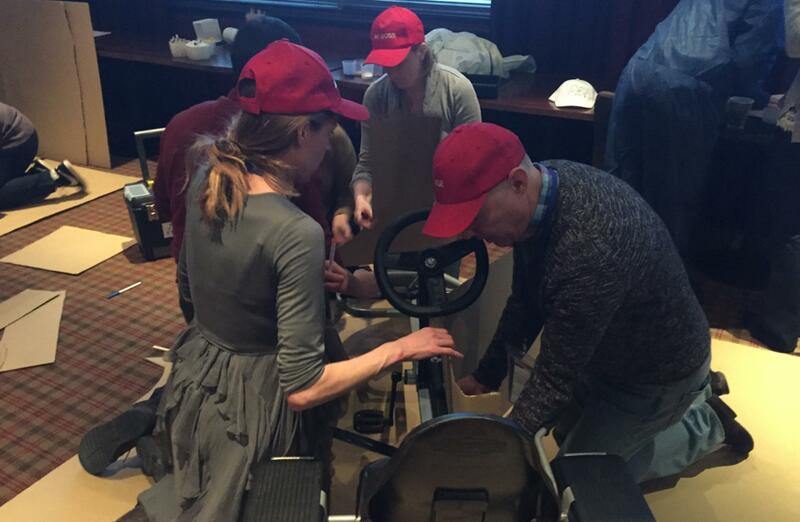 And then the moment we had all been building up to arrived – the Racing! 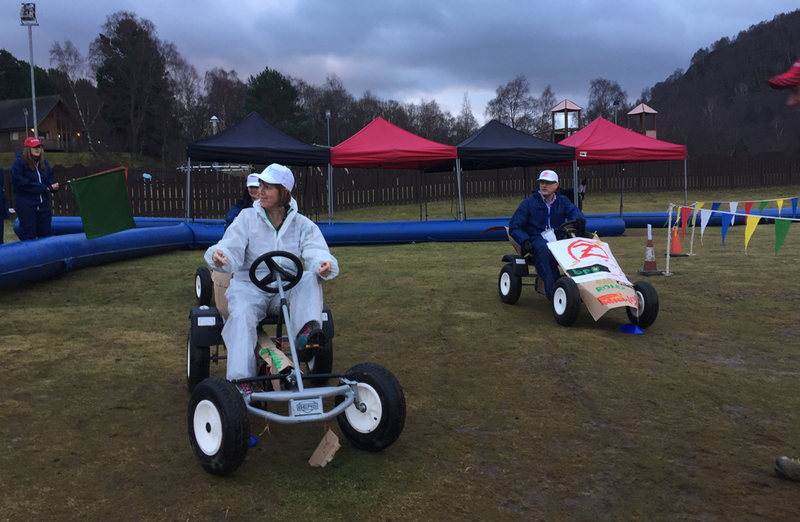 We made our way out on to the wonderful grounds of Macdonald Aviemore Resort where our custom-built Soapbox Derby track awaited. 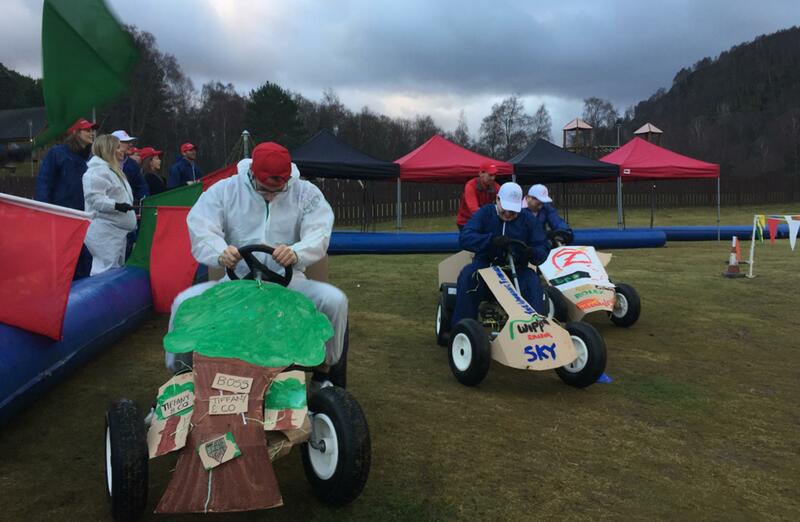 We had sensational smashes out on the course, outrageous pit-stop changeovers, crazy undertaking manoeuvres and even the odd incredible piece of driving…! 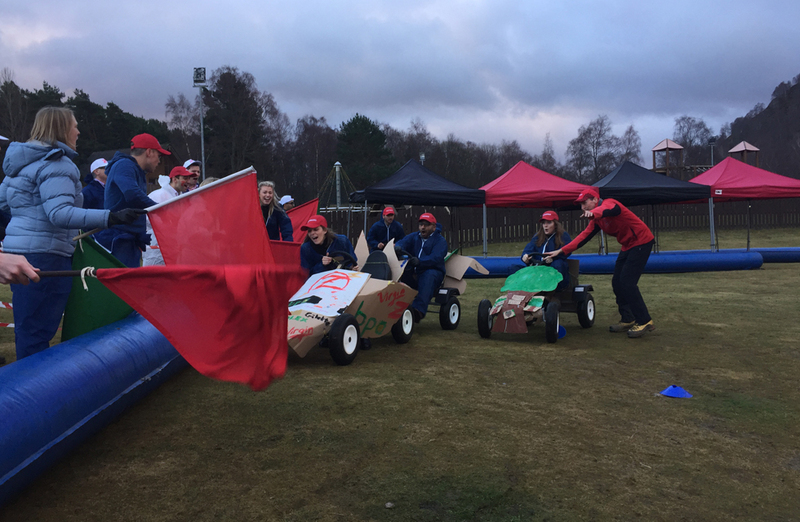 We had victory in the opening heat for Team Avie-Motors, despite losing the vast majority of their car shell on the way round, whilst Team REVO found themselves crossing the line in last place having start Top of the Pops. 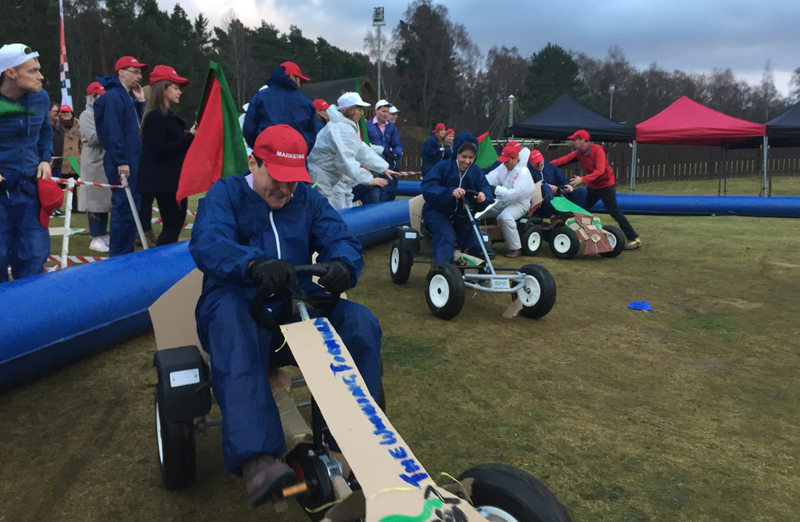 The second heat proved even more wild, as our teams really got into the swing of pedalling at top speed round those tricky corners! 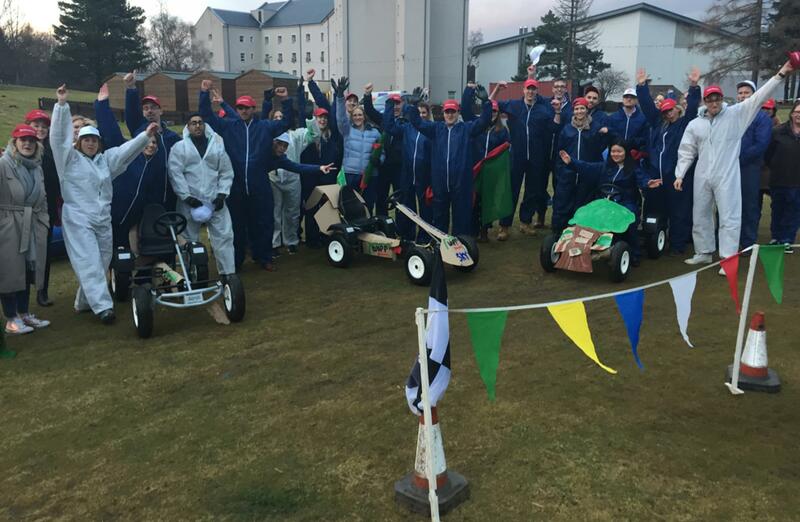 When all was said and done, all 4 teams had a chance of taking home the Championship Trophy as we headed into our final battle out on the track! 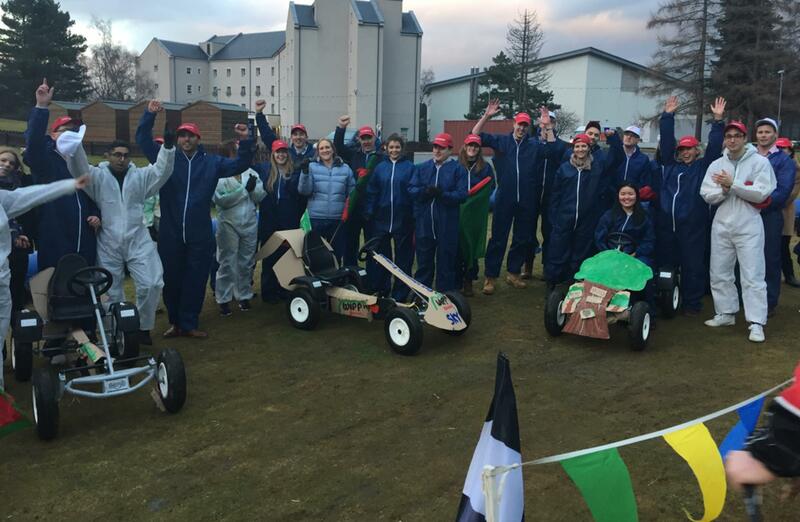 As our final Soapbox Grand-Prix kicked off, there was sensational action out on the track, and as the dust settled we prepared to announce our winners. 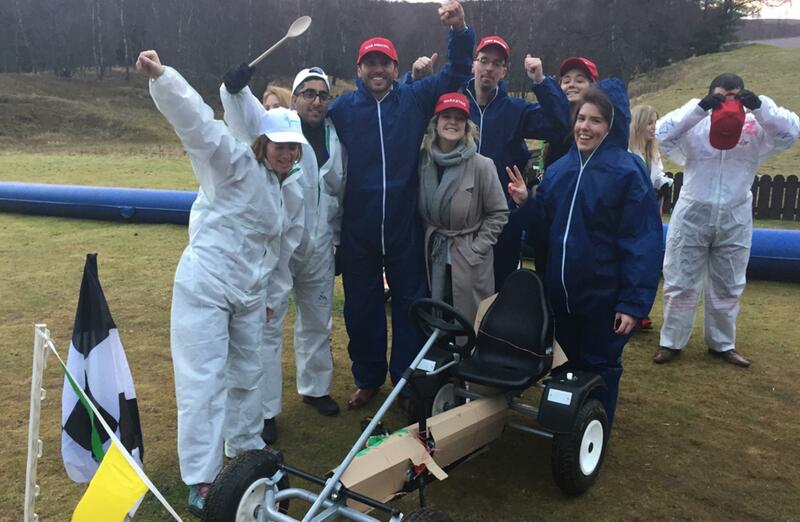 Before that, we had a massive cheer as Team Avie-Motors stepped up to collect their Wooden Spoon consolation prize after their last place finish – they just couldn’t make up the ground on the challenges they faced earlier in the day! 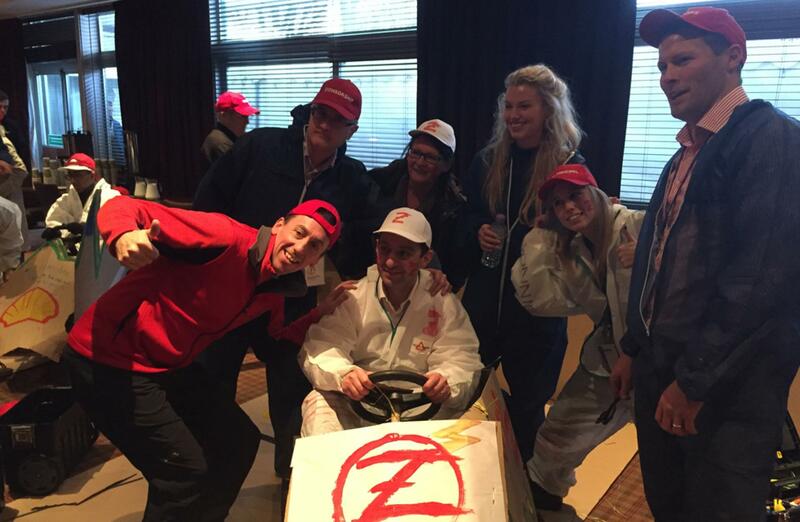 Team Zenith F1 had come third, and so all we had left was our top two…! 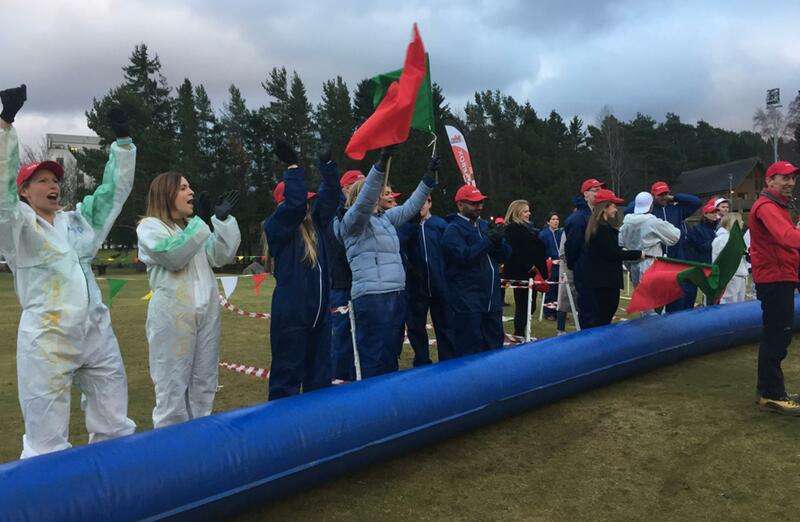 The Championship on the whole had been incredibly close, but someone had to come second, and today it was Team Wipp that just missed out on glory. 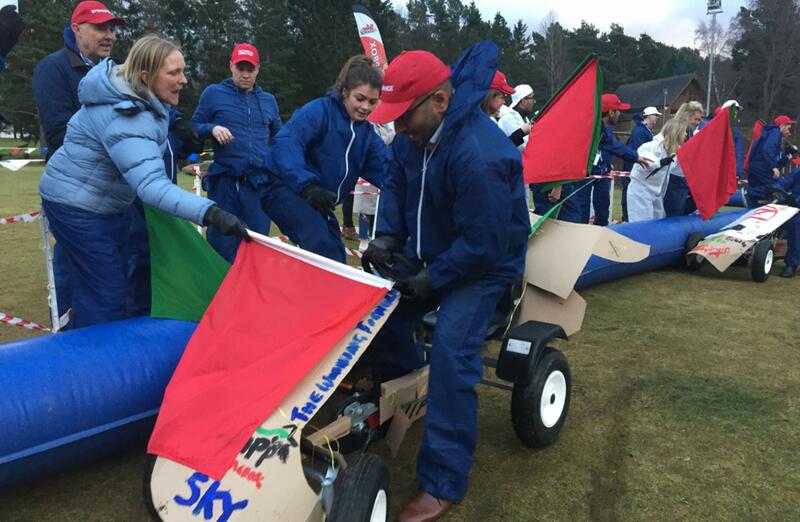 That meant there could be only one winner, and they had been unstoppable from start to finish – the mighty Team REVO-lution! 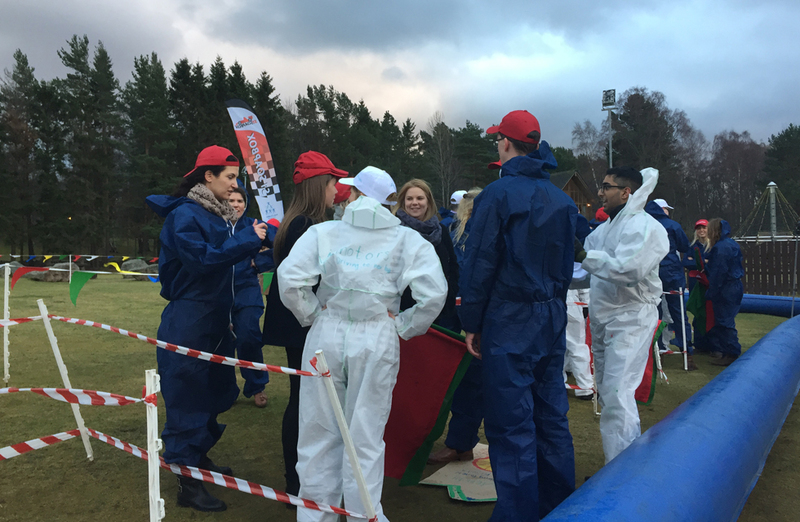 A fantastic afternoon of fun team building had been enjoyed by all, and a big shout out and thank you must go to Isobel and Dominique for all their hard work in organising the entire event. 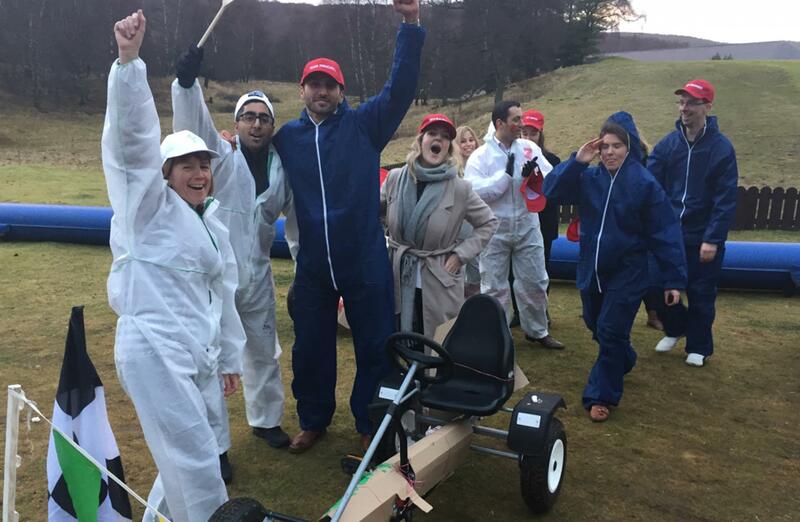 It was a pleasure to work with the entire group from Novartis, and we certainly hope to see you all again soon for the re-match!